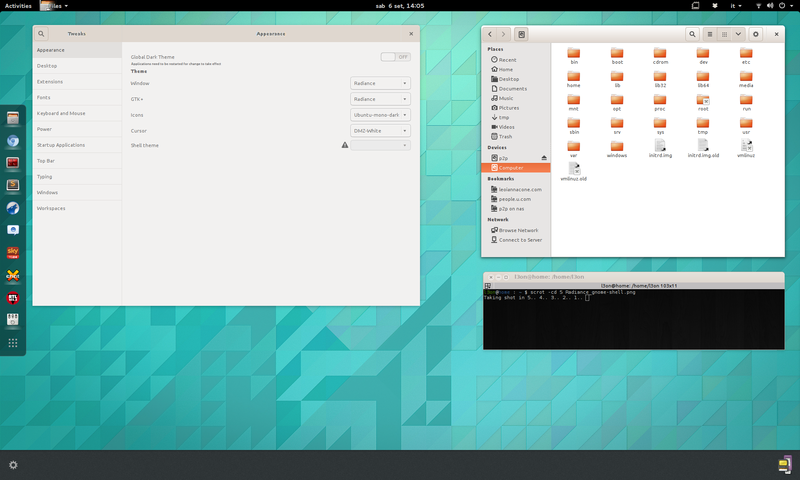 For more info, check out lp:~l3on/ubuntu-themes/gnome-shell-fixes. The patch was applied to the Ubuntu Themes development branch. The GNOME environment comes from the gnome3-staging ppa. This entry was posted in My works and tagged gnome, patch, themes on 9 September 2014 by l3on.